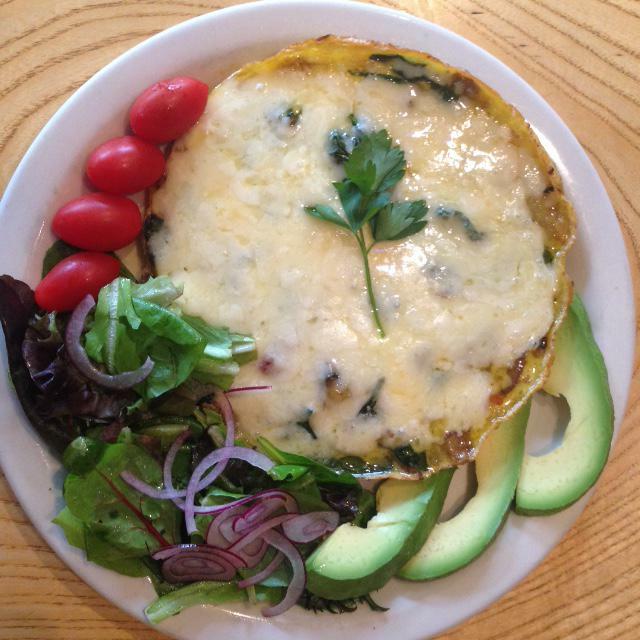 What the Spanish call an omelette— and we do it the Spanish way. Mushroom, onion, red pepper, garlic, mashed potatoes. A zippy way to pep up your Sunday in this cold fall weather! Delivery charge to LONG ISLAND? For you, King Davd, anything is possible! !